Tennessee Commissioner Huffman’s Machiavellian Methods? 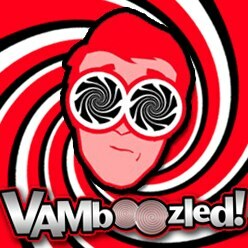 | VAMboozled! This entry was posted in General and tagged Causality, Common Core, Consequences, High Stakes, Measurement Errors, States, Tests, Transparency, Unintended Consequences, Validity by Audrey Amrein-Beardsley. Bookmark the permalink.